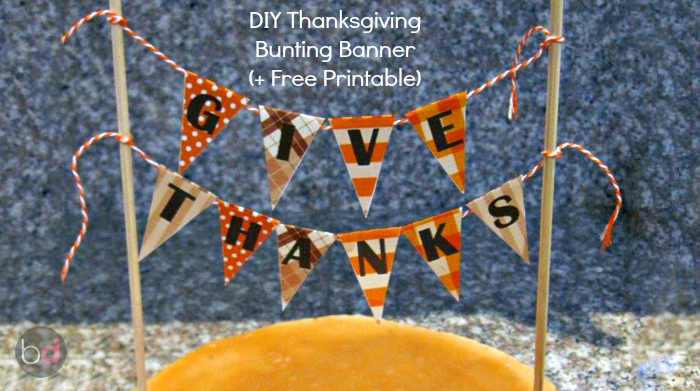 Spruce up your store-bought pie for Thanksgiving this year and make a do-it-yourself bunting banner to wow your guests with this year. 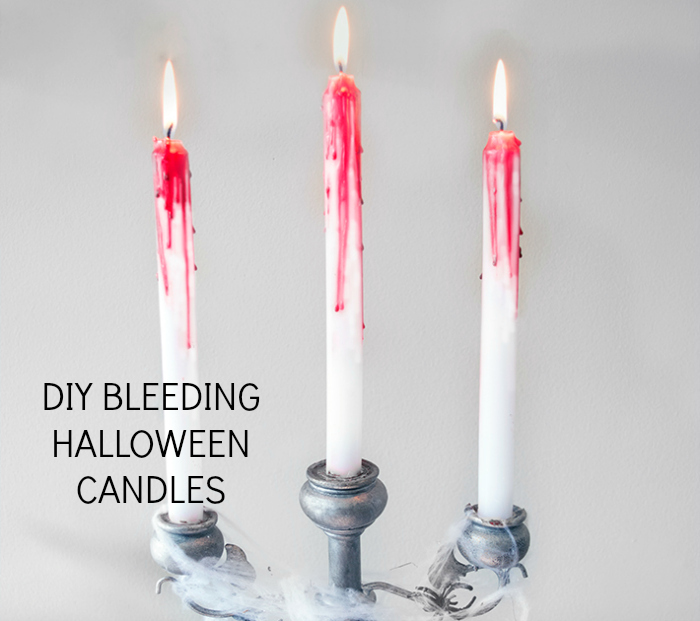 If you're looking for a simple, but stunning DIY Halloween craft, this bloody candle tutorial will wow your guests, but perfect even for craft beginners. 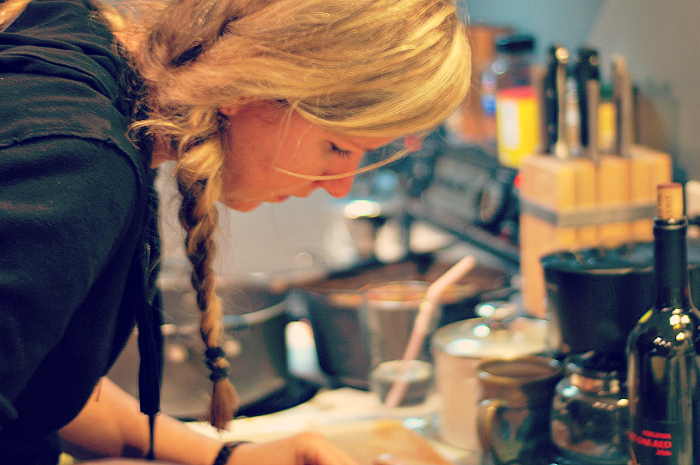 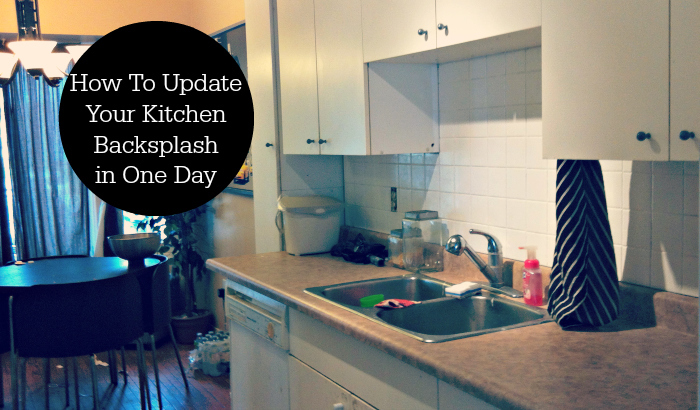 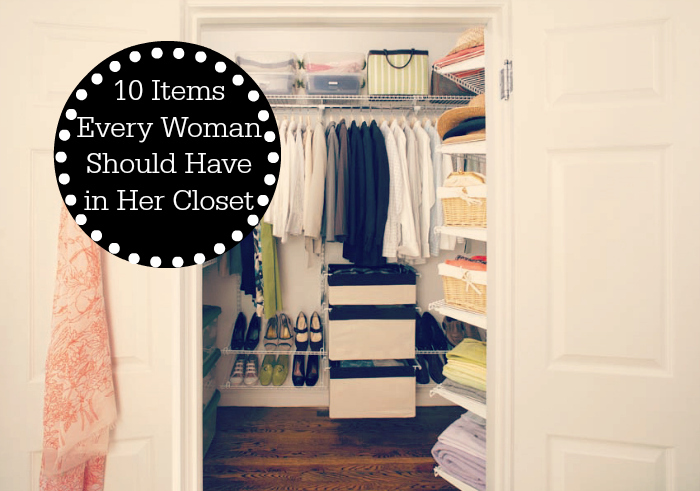 Do you love the Kate Spade gold dot coasters? 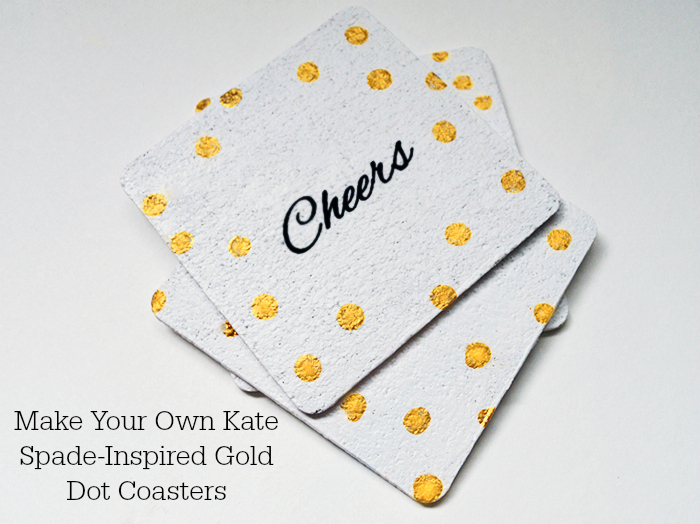 You'll love this easy-to-follow gold dot coaster tutorial and it will be the best new addition to your party decor.